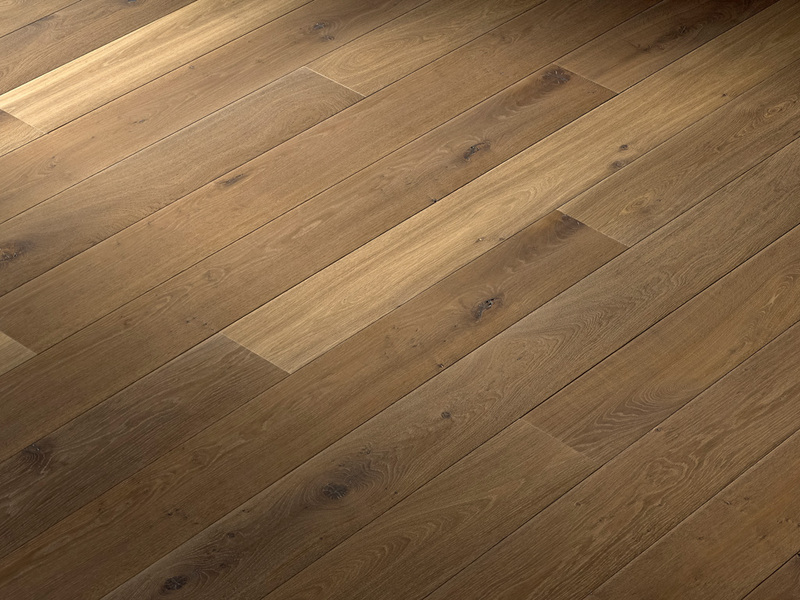 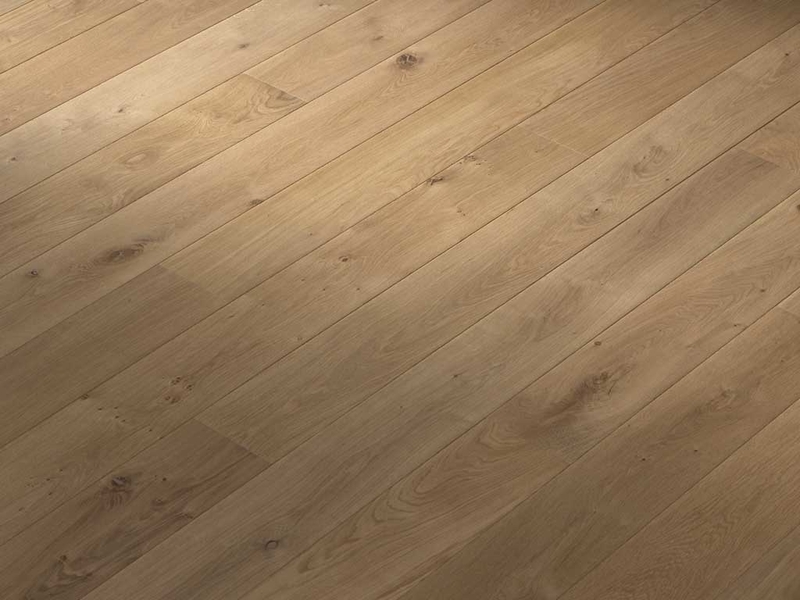 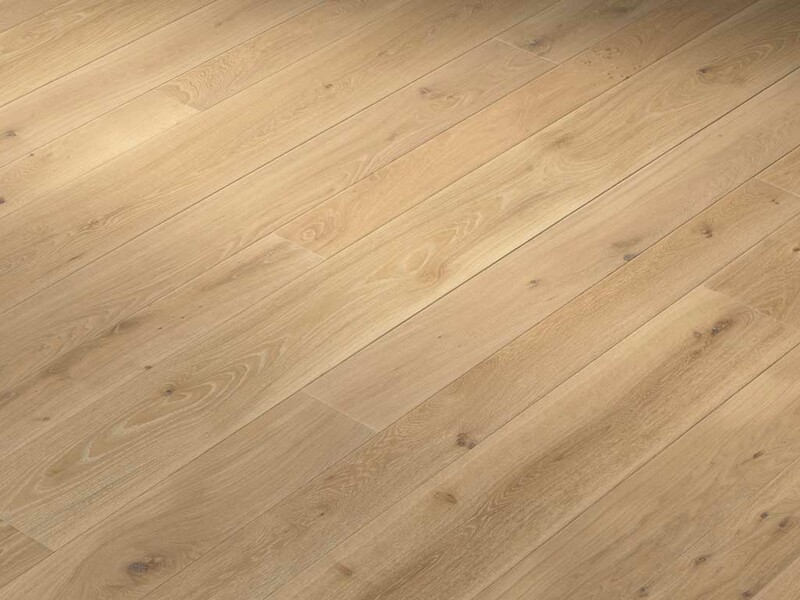 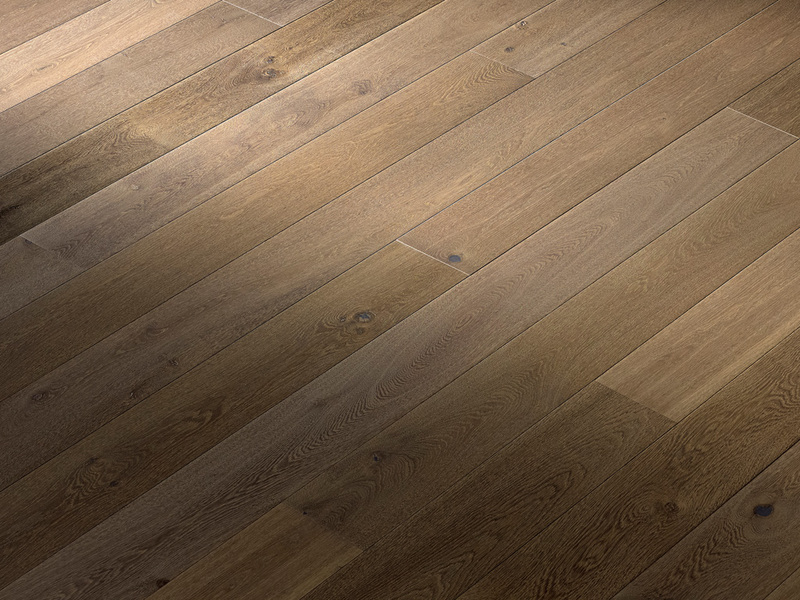 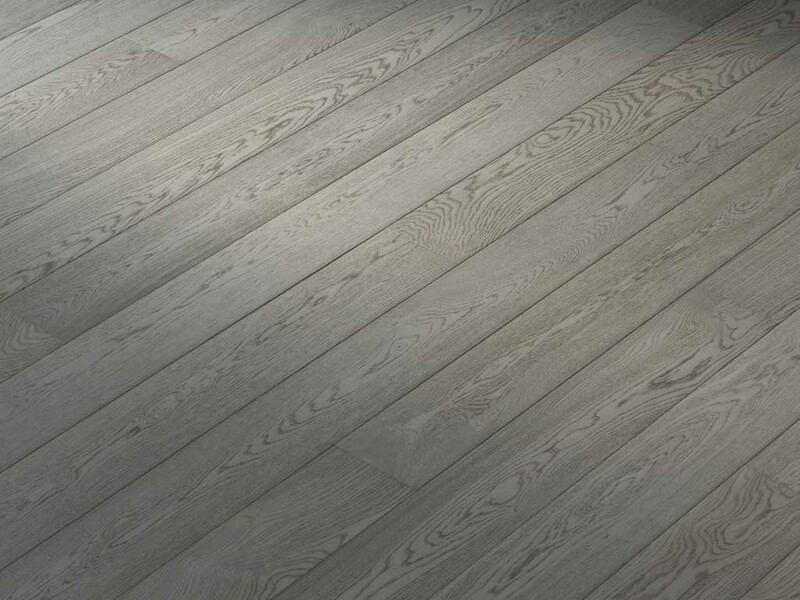 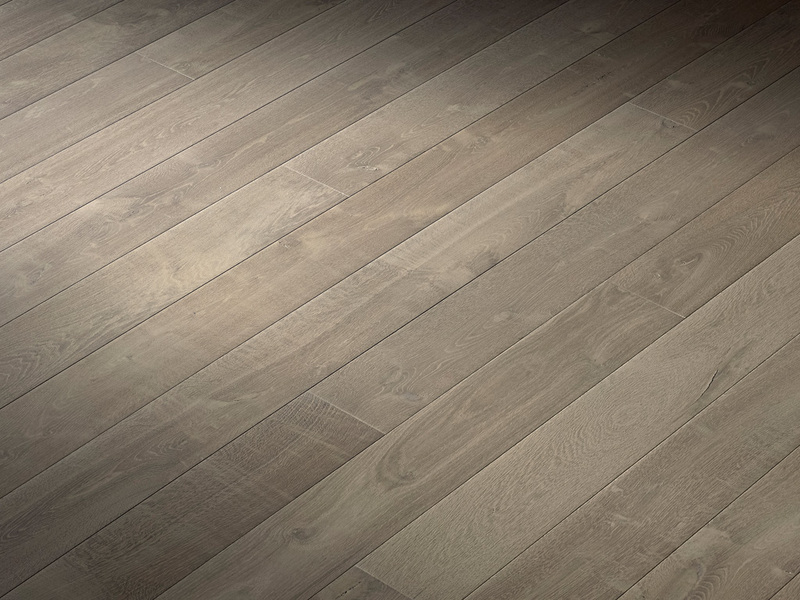 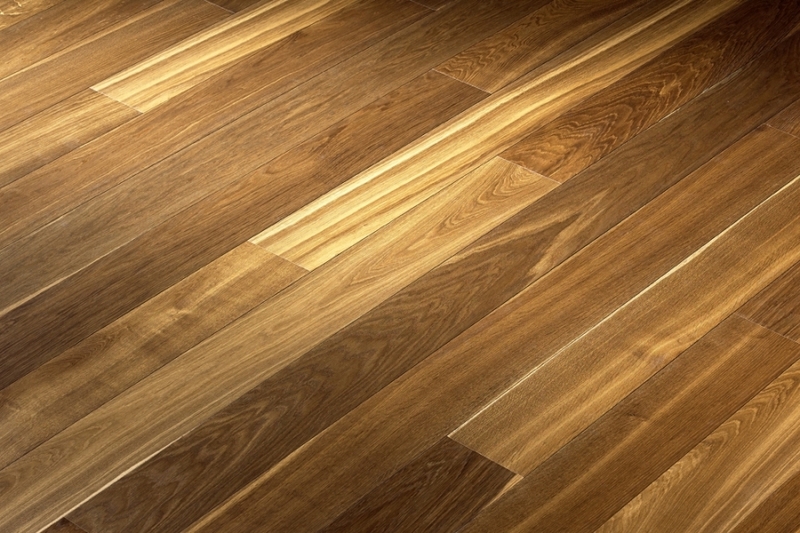 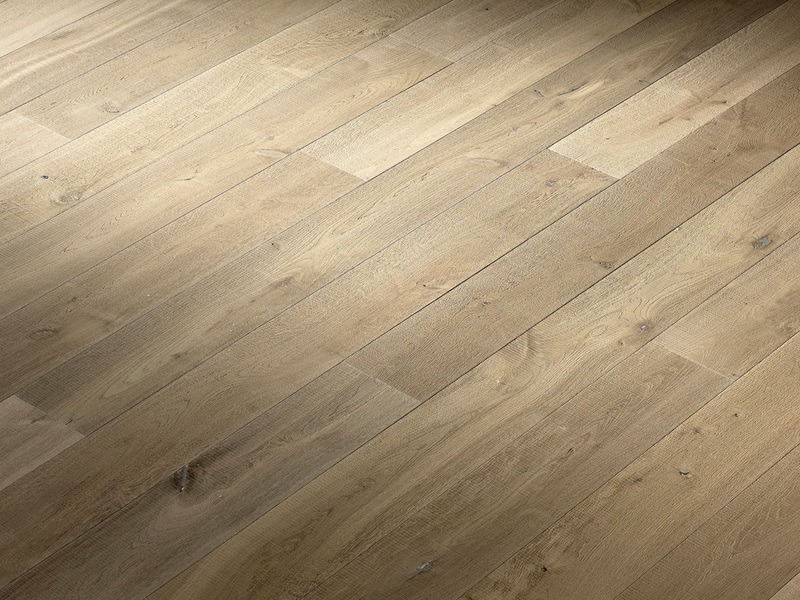 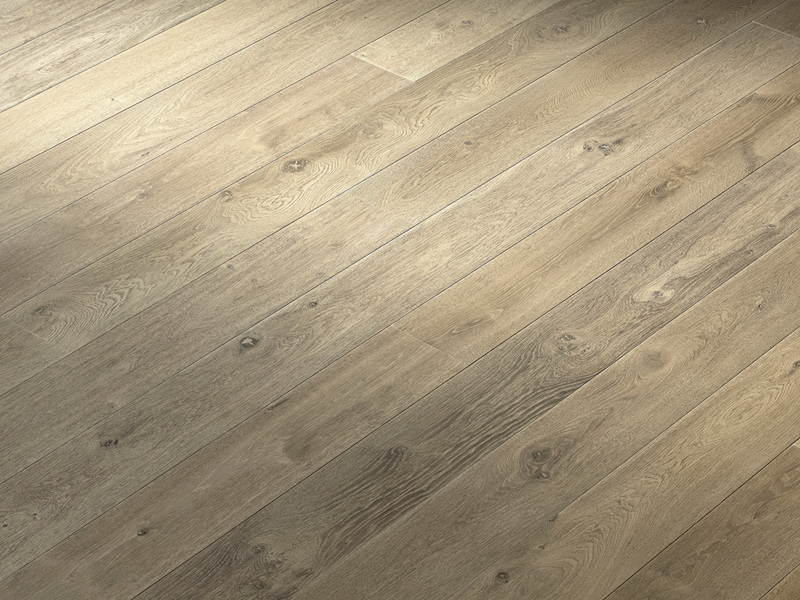 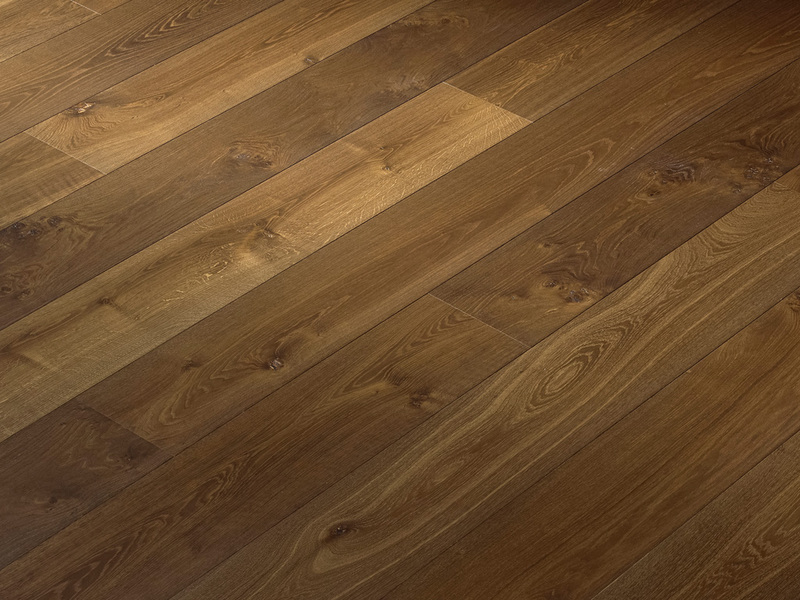 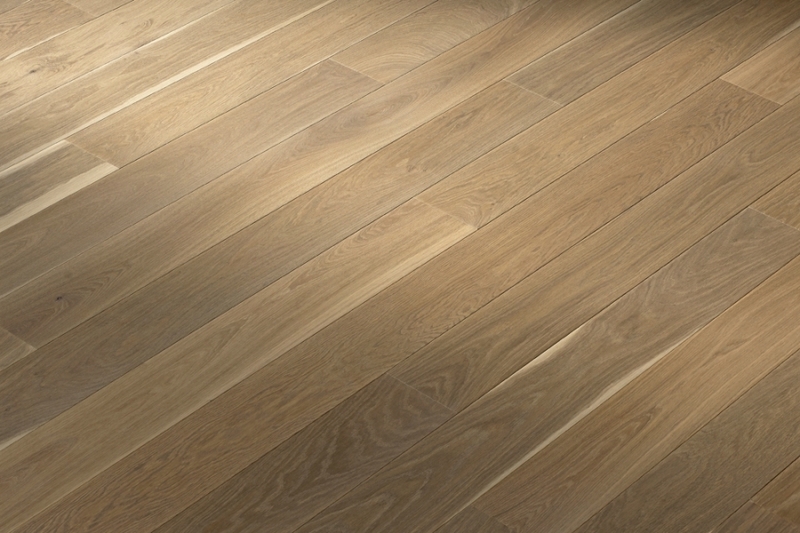 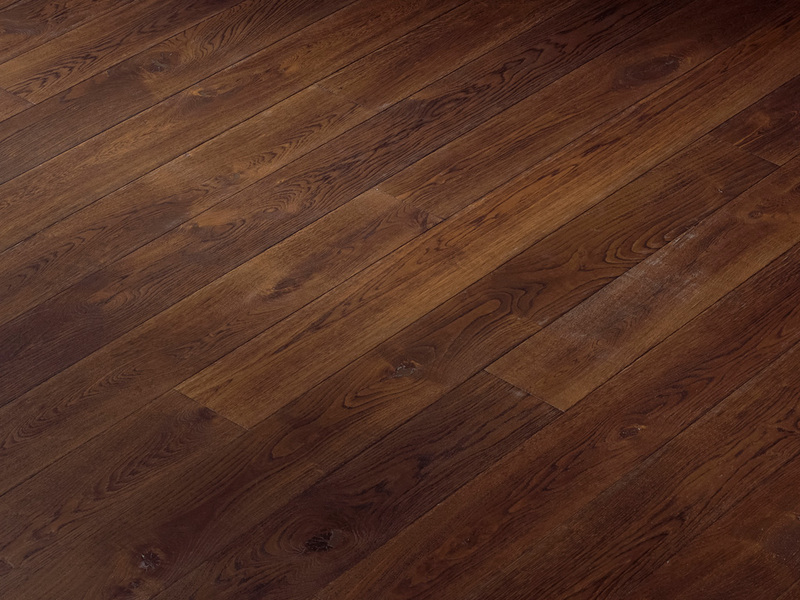 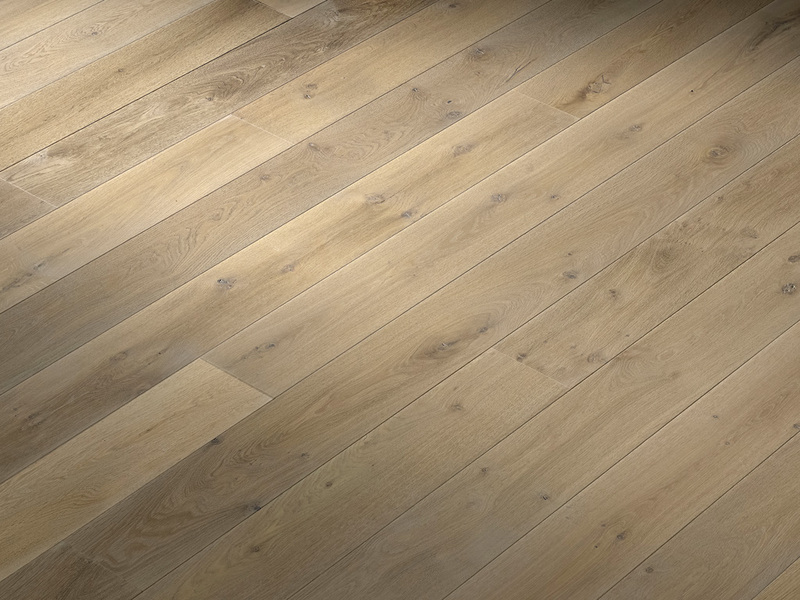 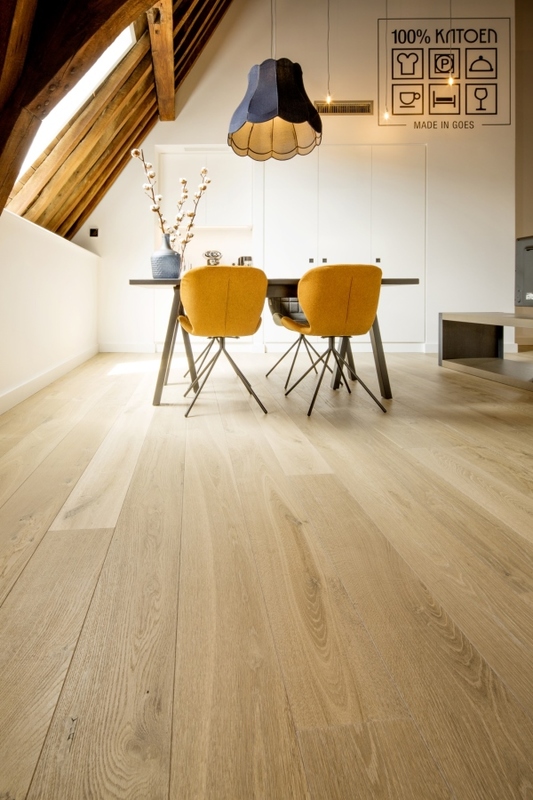 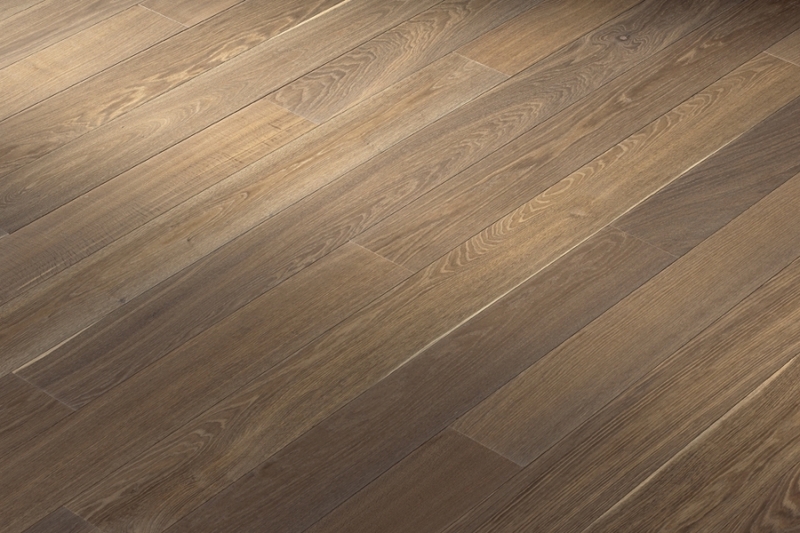 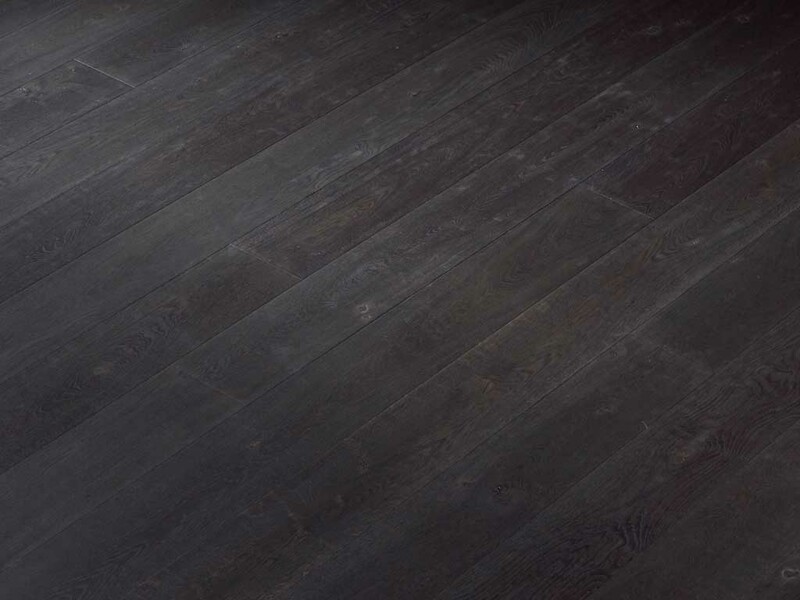 Wide plank wood flooring provides a character base for multi layered hard oil finishes, conventional finishes as well as unfinished for site sand and finish. 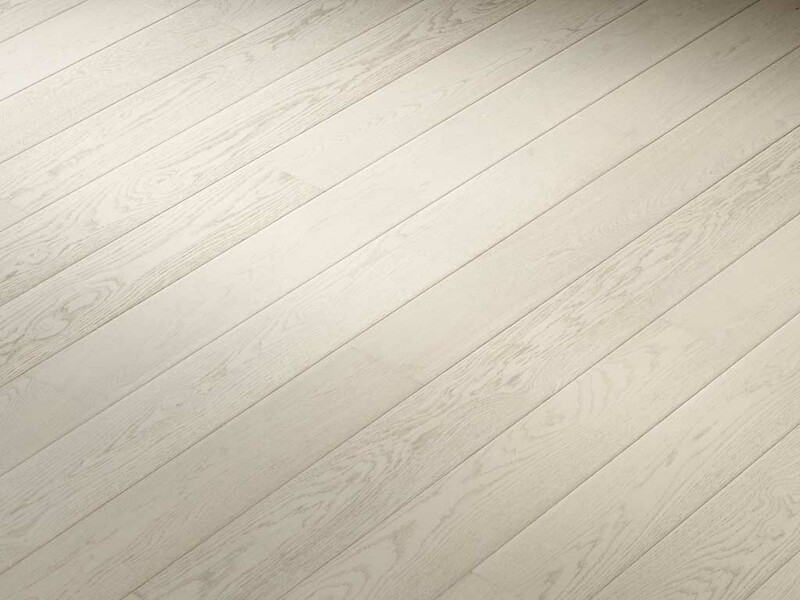 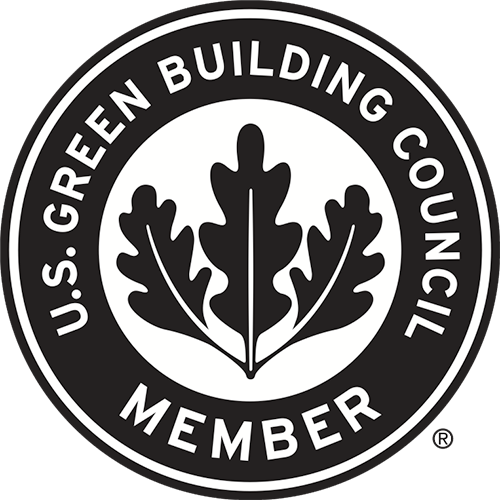 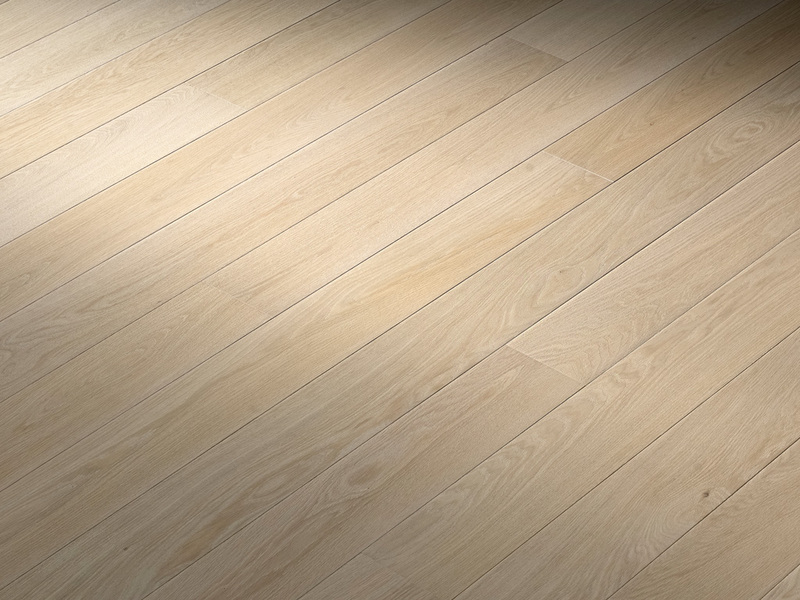 Many wide plank wood floors are available in solid and engineered in a variety of species. 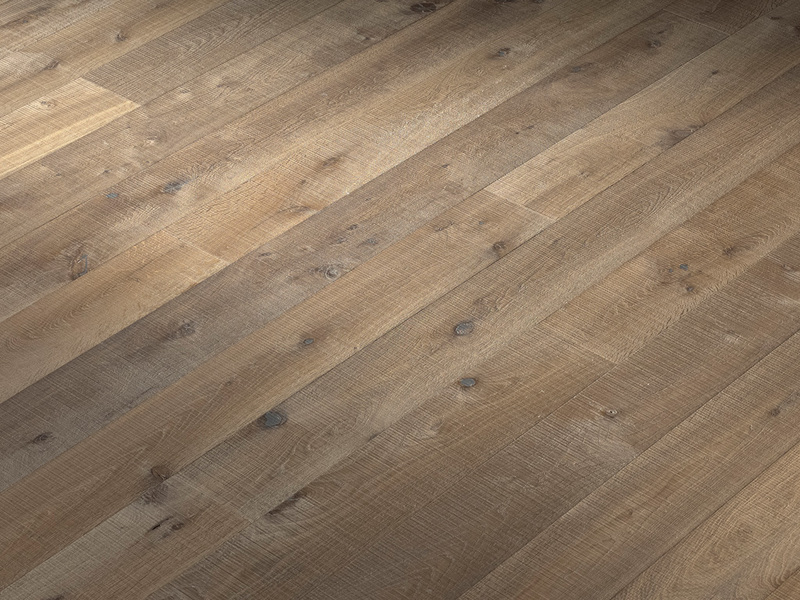 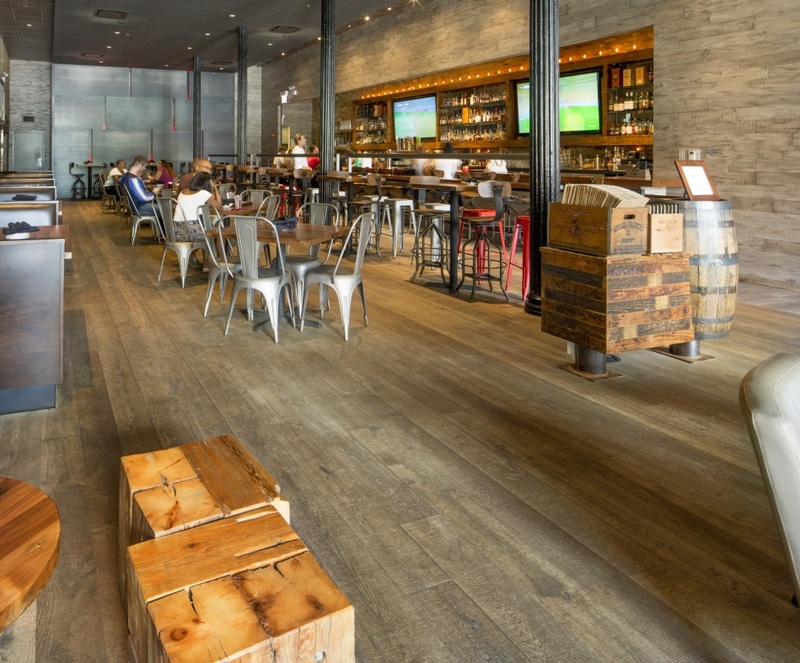 This wide plank wood flooring format offers the perfect palette to choose from pre-oiled surfaces or standard urethane finishes as well as an unfinished wood surface for site sand and finish.